When a commercial elevator California homeowners and business people prefer is installed, it can add low maintenance easy operation convenience to any home, office, school, or place of worship. Our elevators are designed to bridge the gap between high speed elevators found in large commercial high rise structures and the much smaller vertical platform lift. Whether you’re looking to meet ADA accessibility codes or just add simple convenience Diamond can take you where you need to be. Depending on the model, our elevators are available in a variety of trim, style, and accessory options including automatic sliding doors to add touch of class you’re looking for coupled with the utility of a commercial elevator you need. All of the commercial elevator California models offered by Diamond can give your building or home the lifting capacity it needs without compromising the existing décor or architectural finish. Diamond installed elevators offers your facility or home maximum safety, travel range, convenience, lift capacity, speed, and ease of operations, similar to commercial high rise elevators at a much smaller price. The affordability of Diamond elevators allows our clients to find the right model to fit their exact needs and specifications. 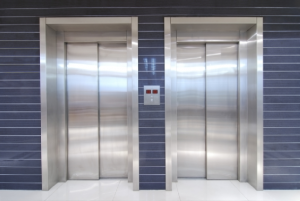 Diamond commercial elevators offer a robust lift capacity from 950 to 1400 pounds allowing for transportation of multiple passengers, equipment, or furniture along with amble interior space for all needs. 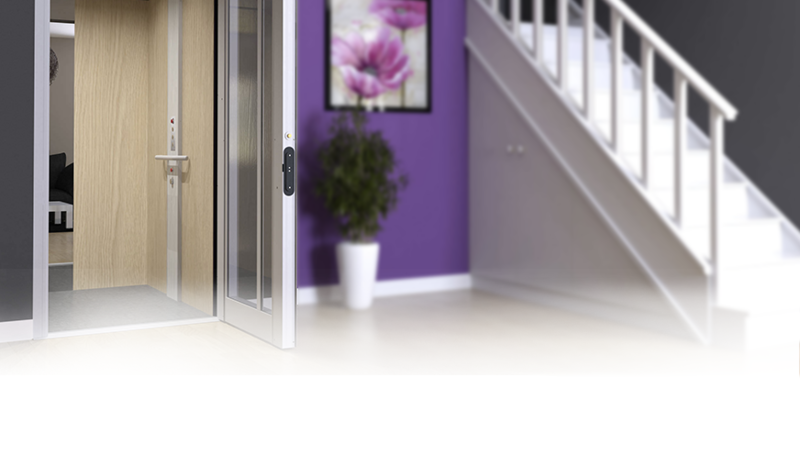 Our elevators make the perfect addition for any multi story home needing easy access for those with limited mobility as well as the ultimate convenience for all residents and clients. Diamond elevators can add a previously unknown level of ease to daily tasks for everyone in the vicinity. 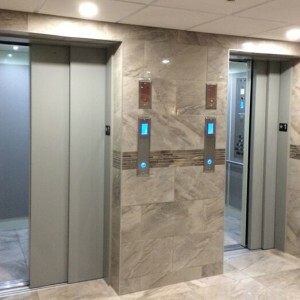 The addition of a commercial elevator California residents trust to your home, business, or place of worship can revolutionize daily tasks and movements. The ability to bypass narrow stairwells through use of a commercial elevator allows for significantly easier transport of office or home furniture, eliminating damage to walls and door frames, as well as doing away for the need of multiple trips with large or heavy loads.